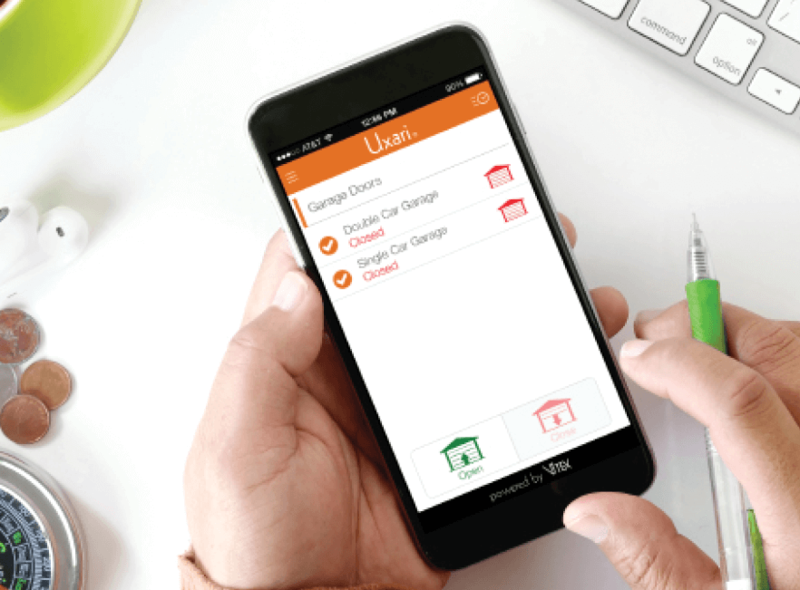 Open and close your garage door with the Uxari app. 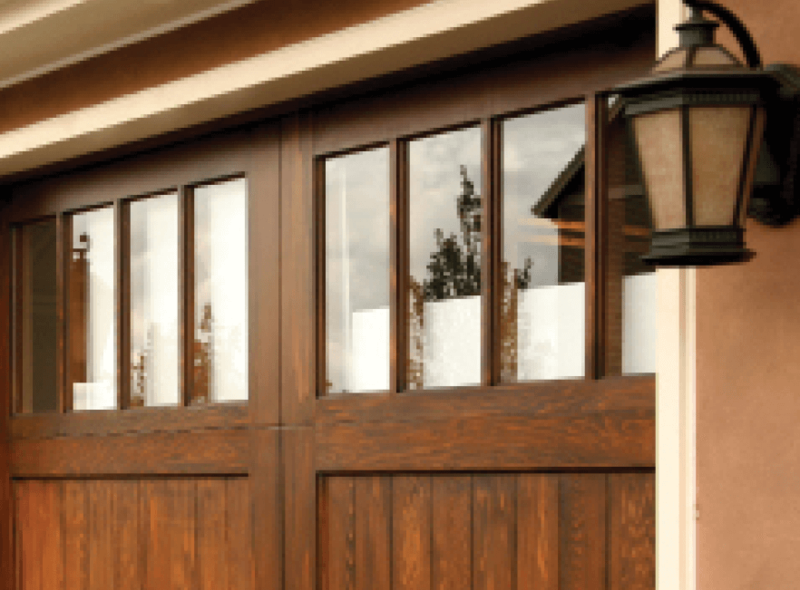 Get a reminder if your garage door has been left open. Never wonder if you left the garage door open again. 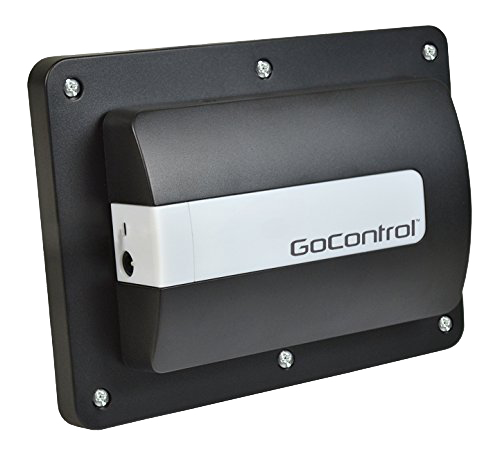 Our wireless garage controller pairs with your existing automatic garage door opener to provide remote opening and closing. 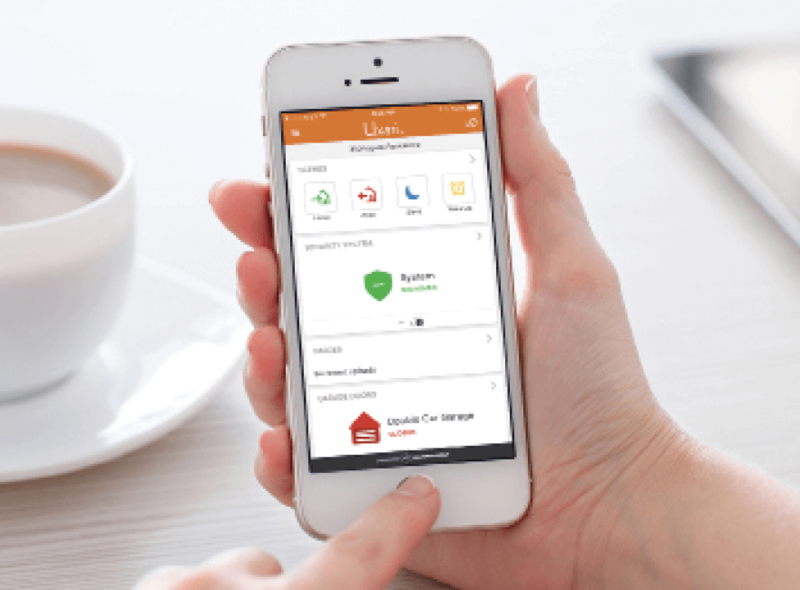 Open and close your garage door from anywhere. 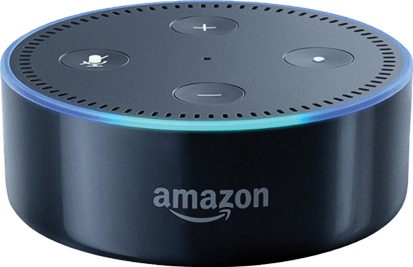 The garage door opener controller’s audible and visual warnings will alert those nearby of the door’s impending movement. Receive text alerts on your phone when your garage door has been left open for more than 10 minutes. The system was excellent, and everything was installed properly. Plus, the technical staff was very patient in explaining everything to me, very polite and I was just very pleased with their performance.